General pest control, termite inspections and treatments. 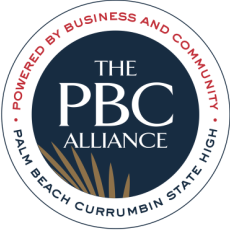 Special Offer for PBC Alliance customers: Discounted rates. ​We've got what you need! 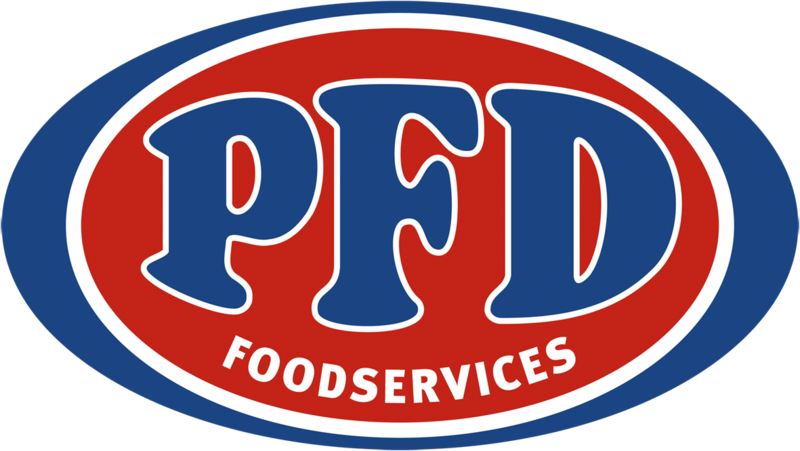 At PFD we deliver the largest range of fresh seafood and meat together with frozen products, dry goods, paper products and cleaning solutions. We’ve got everything you need, in one stop, to help make your business a success. 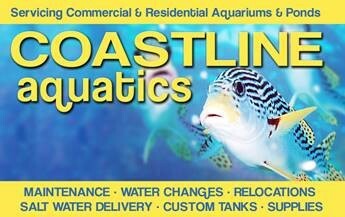 Servicing marine & freshwater aquariums, ponds & seafood tanks. Reliable - Friendly advice - Professional trained & experienced technician. 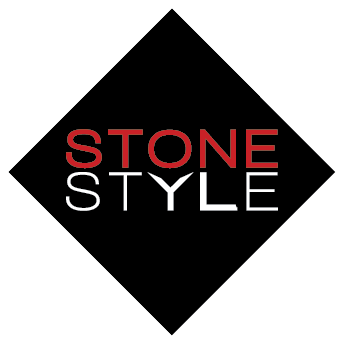 Specialising in Marine aquariums & system design.